Staying Focused: What's Your Why? Everyone has goals and if you don’t, it’s certainly time to define them. Something is driving you. There’s something in your mind and body that pushes you to want more, achieve more and go after those tough to reach things. JR talks about it all the time because you need to know what you're working so hard for. Your goals may have to do with family – keeping them safe, being a good provider, etc. Or perhaps you’re driven by the comforts in life that you really desire. Maybe you want to contribute to the world in a significant way or you simply want to have a savings account that you’re proud of. No matter what, knowing why you’re working so hard and why you’re pushing yourself to that next level is half the battle when it comes to getting there. Staying Focused: What’s Your Why? For many entrepreneurs, the why behind their goals is the main driver to success. They put their eye on a prize, put their head down and work until they get there – not veering off track for even a moment until every milestone is achieved. But for some, the idea of – a better life – is where they’re headed. And, that’s OK too. So what is your why? And how do you know when you’ve gotten there? Again, it’s different for everyone – but here are a few ways for figuring out yours. Make a list of goals, priorities and big milestones you want to achieve. It’s pretty crazy how putting things down on paper can really help put things into perspective. It’s as though the visual piece of writing helps make it real and oddly enough, achievable. Spend some time with this, be thoughtful and think both dreamily and strategically about where you see your life headed and what you want out of those phases and next steps. If its material things like a bigger house or a newer car, write them down. If it’s more related to going back to school and achieving higher educational goals, write them down. If it’s related to finding love or moving to another country for a big adventure, write them down. It’s your list. No one else will see it, so make it whatever you desire. Now make a list of what you’re doing to achieve those goals and what you’re doing just to stay afloat financially, educationally etc. What out of those daily tasks is actually helping to contribute to your big goals and what should you be spending more time on to get there? 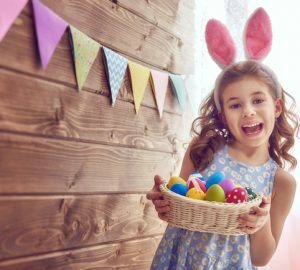 Do you love everything you’re doing – or can some tasks and responsibilities stay and some go? Be honest with yourself and real with that list, it’s important to know exactly what you want and need to change. When you set your mind to building your own business from the ground up – it’s tough. You’re going to have days when you want to give up, throw in towel and run away, but you’re also going to have days when you finally reach those milestones – and you realize you’re no longer working just to stay afloat, you’re actually achieving your goals. Now ask why. 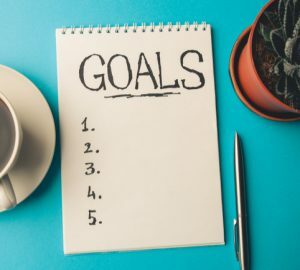 When your goals and the steps you’re taking don’t match one another, it’s time to figure out why you’re headed down that path and what can you do to change. Do you need to make more money to achieve those goals? Do you need to have more free time on your hands to enjoy the milestones or adventures you’ve set for yourself? Do you need to be your own boss to have the freedom to put your ideas into action? If you said yes to any or all of these questions – you now know why you’re working so hard to become an entrepreneur. You know why all that hard work to get going in the beginning is worth it every step of the way. And you really know how to get after it and what you need to do to achieve each and every one of those goals. 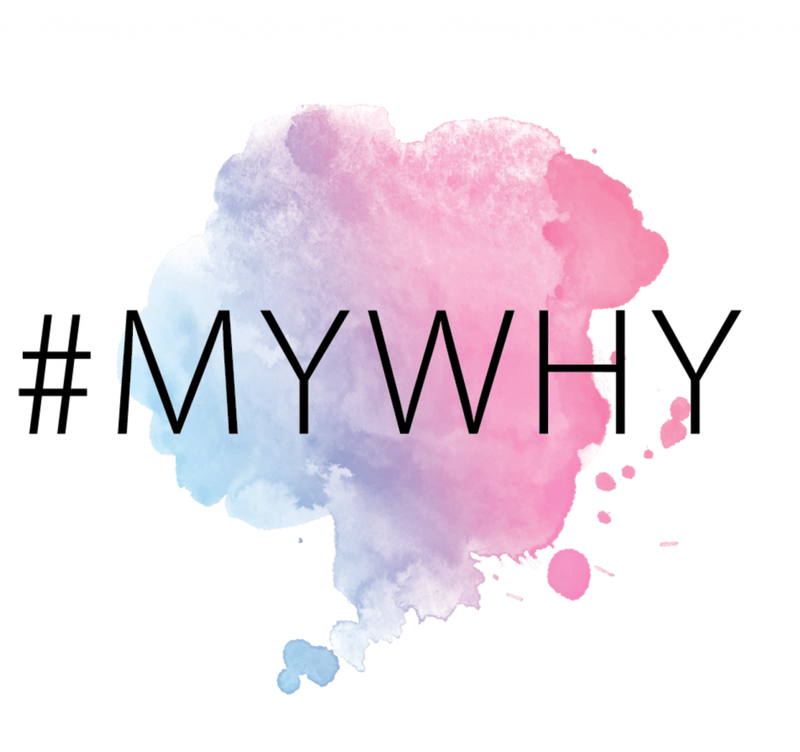 To learn more about #MyWhy click this photo. Are you working toward building your own business? Have you ever sat down and asked yourself why you want this so badly and laid out a plan for how to get there?